It wasn’t a night for Bongo’s Bingo this evening, instead a much more intimate and perhaps sane evening was in store for everyone, but equally delightful. Supported by TT of Warpaint, Nick Mulvey didn’t just perform to the sold out Albert Hall, he got everyone’s attention and took us all on a journey. The show can certainly be described as a ‘slow burner’, opening with ‘We Are Never Apart’, the tone was set for the evening, starting with just himself on stage as slowly his band joined the stage each adding another layer to a particularly profound song. He followed this up with a couple of his slower songs, including ‘April’ from his debut album First Mind, and from this point onwards the crowd were completely captivated and suddenly erupted into a sea of dancing and bobbing heads with the first few strums of ‘Meet Me There’. What was apparent was the absolute ease at which this talented musician was able to suddenly change the mood of the room, from attentive silence to almost pure ecstasy (well at least the guy who looked like he had time travelled from the 70s appeared to be in a state of pure ecstasy), which was wonderful to see. Having studied Music in Havana, Cuba and later studying ethnomusicology (Google it), these influences definitely come across in his rhythmic strumming and mesmerising finger-picking. As does the feeling of his lyrics, everything felt genuine and important to him, which made me feel compelled to listen. For me this was best illustrated when he dedicated a song to all the millennials in the room… and also to anyone who gave a f**k!, which was followed up by a preview of his new EP Dancing for The Answers. The treat of the night had to be Mulvey’s performance of ‘Fever to the Form’, a performance just full of emotion, if he hadn’t already connected with the crowd up to this point – he certainly had now. All in all, it was an absolutely fantastic evening filled with some beautiful music which was so honestly delivered. 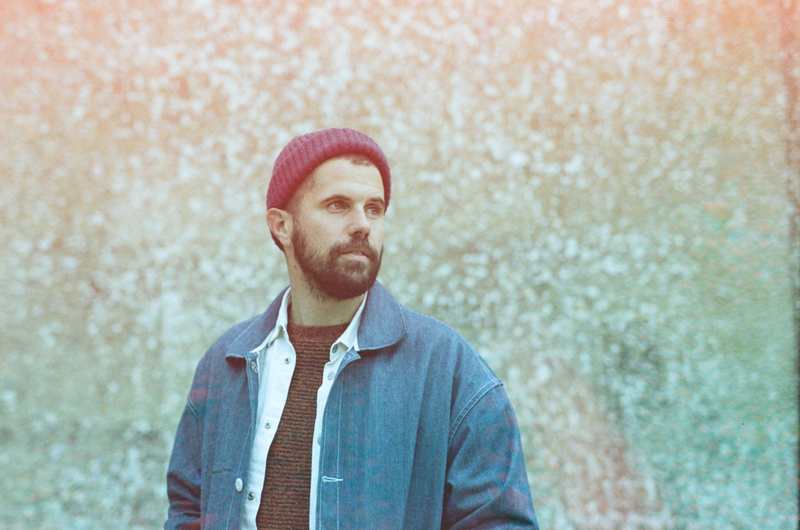 Nick Mulvey’s Dancing For The Answers EP is out now, via Fiction Records.